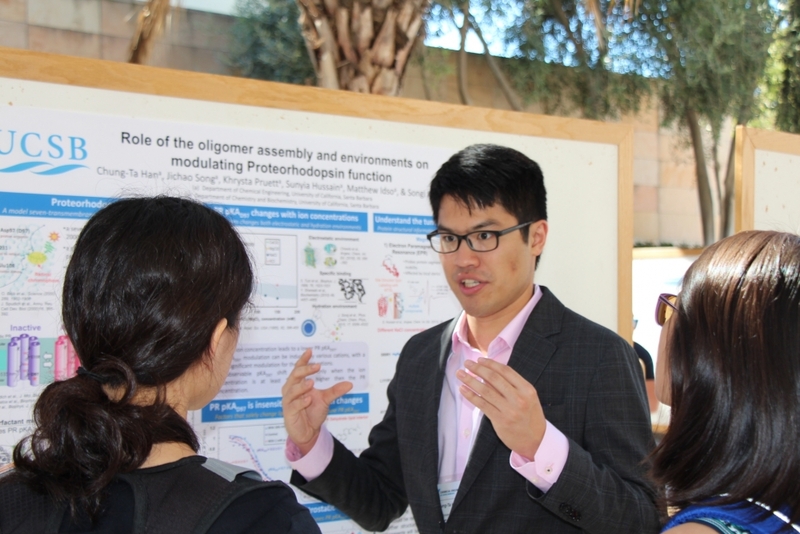 UC Santa Barbara's Department of Chemical Engineering gathered students, faculty, and industrial representatives on campus for the 11th Annual Clorox-Amgen Graduate Student Symposium, a one-day forum held on October 5. 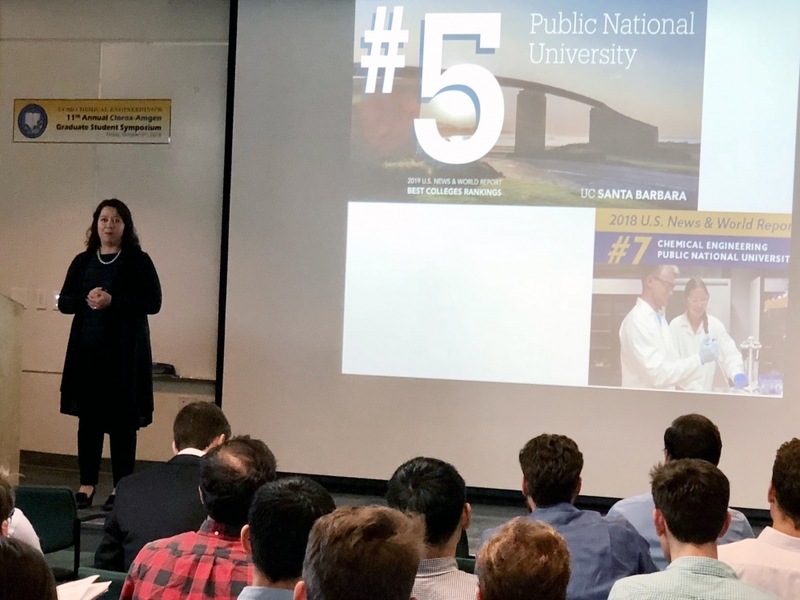 The day kicked off with welcome remarks from Rachel Segalman, Chemical Engineering Department Chair and Edward Noble Kramer Professor, who spoke of department honors and news. 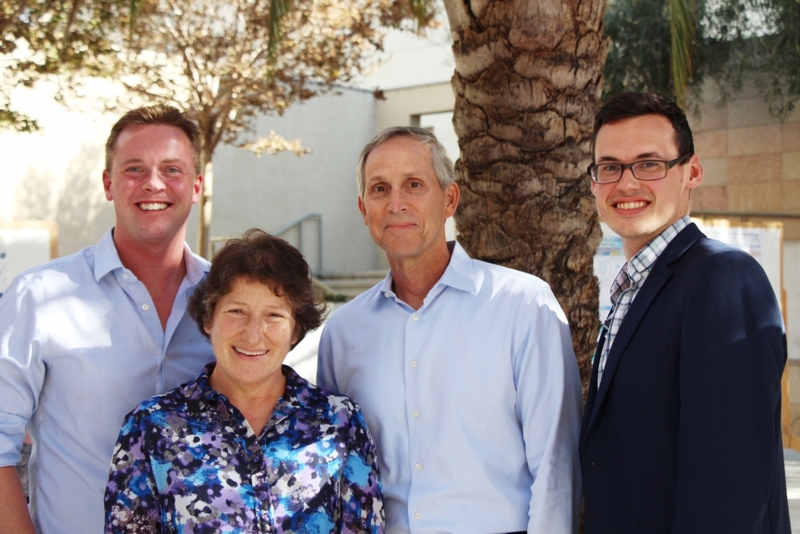 Segalman remarked on the passing of Professor Jacob Israelachvili, introduced new faculty hires, Professor Jim Rawlings, Assistant Professor Sho Takatori, and Assistant Teaching Professor Joe Chada, and shared updates on various awards and honors. 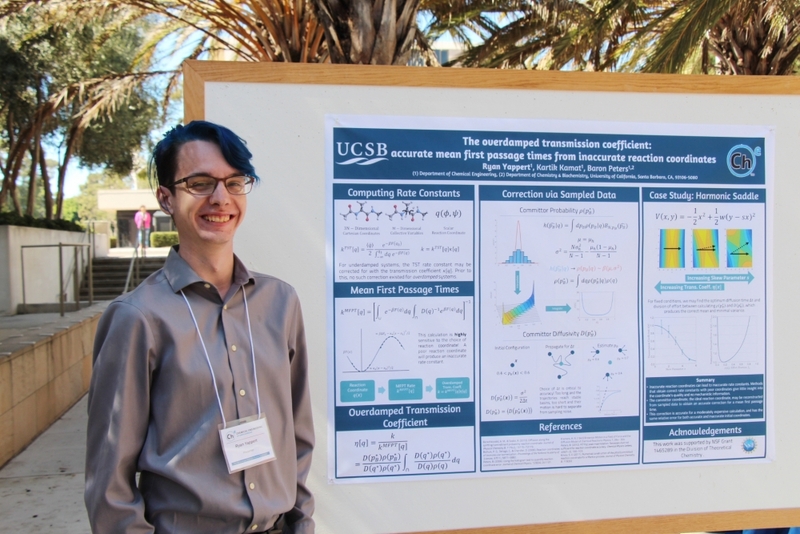 Professor Segalman highlighted various industrial collaborations with organizations and institutes ranging from Mitsubishi Chemical and DowDuPont to a new Energy Frontier Research Center (M-WET) at UCSB joint with UT Austin, sponsored by the United States Department Energy aimed at solving challenges at the nexus of water and energy. Industrial attendees received a flash drive containing the abstracts and CVs of presenting students to enable future connections. 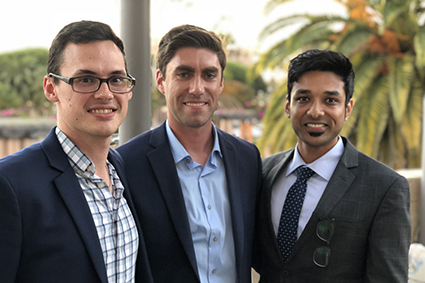 Those in attendance included Amgen, Apeel Sciences, BASF, Bristol Myers Squibb, CP Kelco, HRL Laboratories, Kenotech Labs, Kite Pharma, and YTC America. Julie Kornfield, Professor, Chemical Engineering, California Institute of Technology, delivered the Academic Keynote talk. 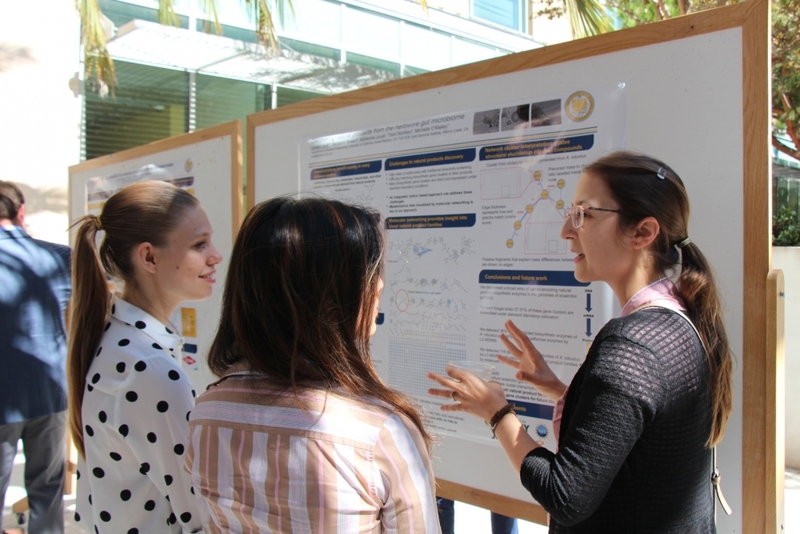 Kornfield presented work in her group on the use of polymeric materials for vascular scaffolds, highlighting the importance of graduate students and UCSB alumni. 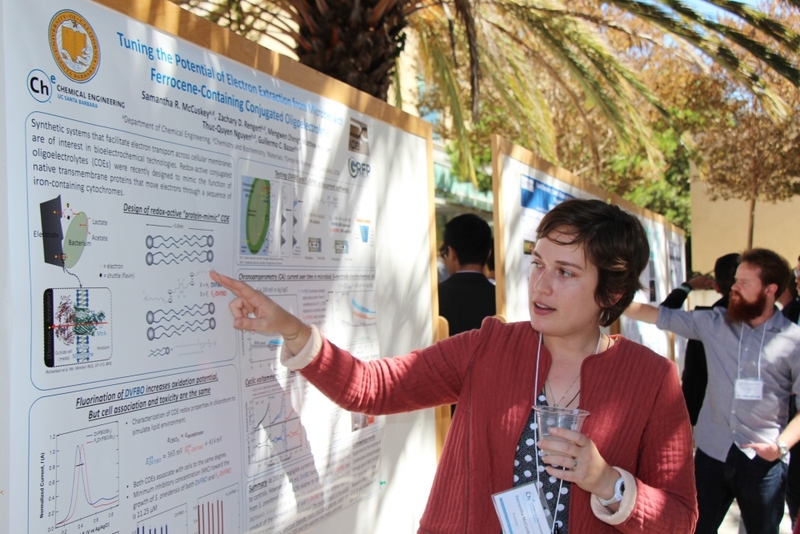 “None of this work would have happened without fabulous graduate students like you,” remarked Kornfield. 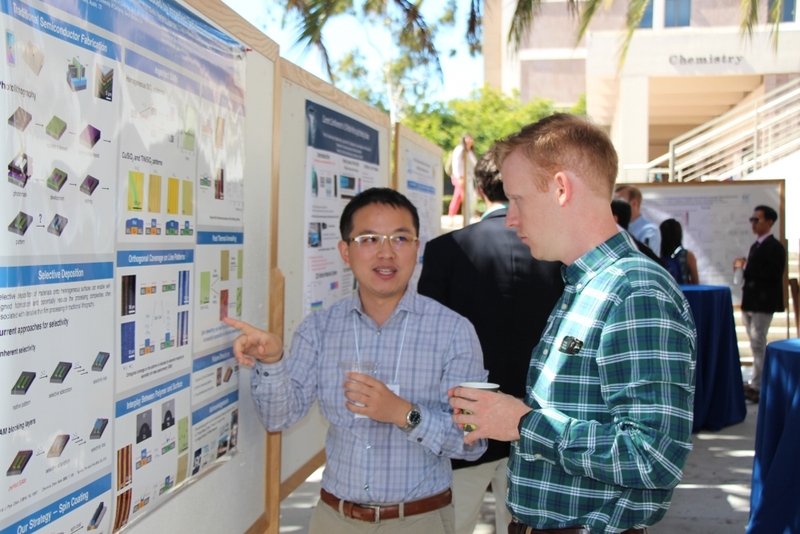 The event was organized by a group of graduate students with co-chairs Tuan Nguyen and Jon Martin, to provide an opportunity for students to present their research and networking opportunities to stimulate industrial collaborations and future employment opportunities. 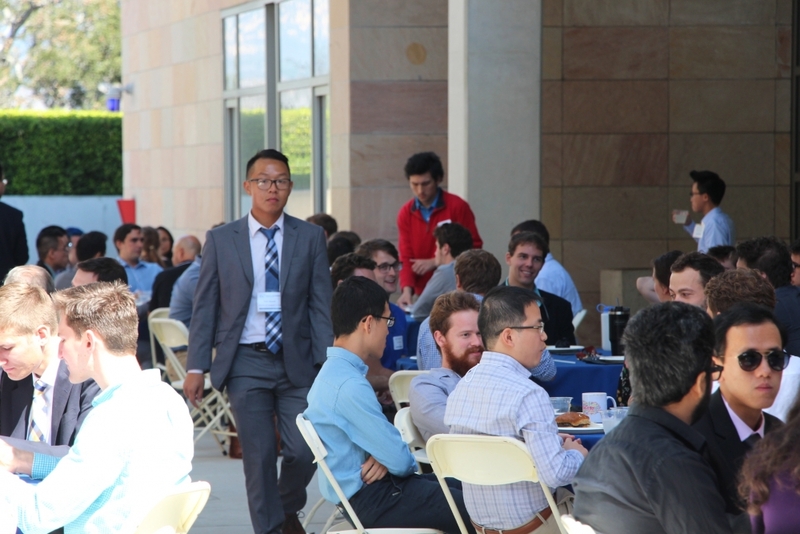 In addition to oral presentations by senior students throughout the day, there was a breakfast and lunch in the Engineering Sciences Building Courtyard, and dinner reception at the Mosher Alumni House. 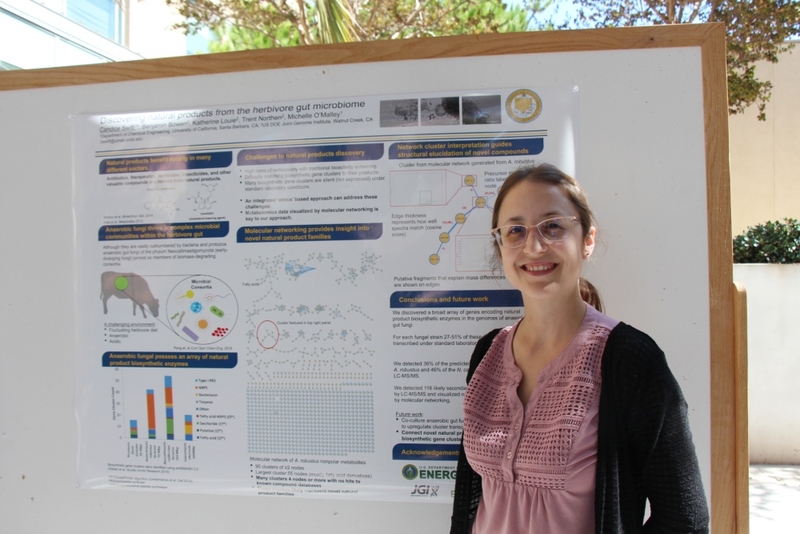 A poster session after lunch also showcased work throughout the department. 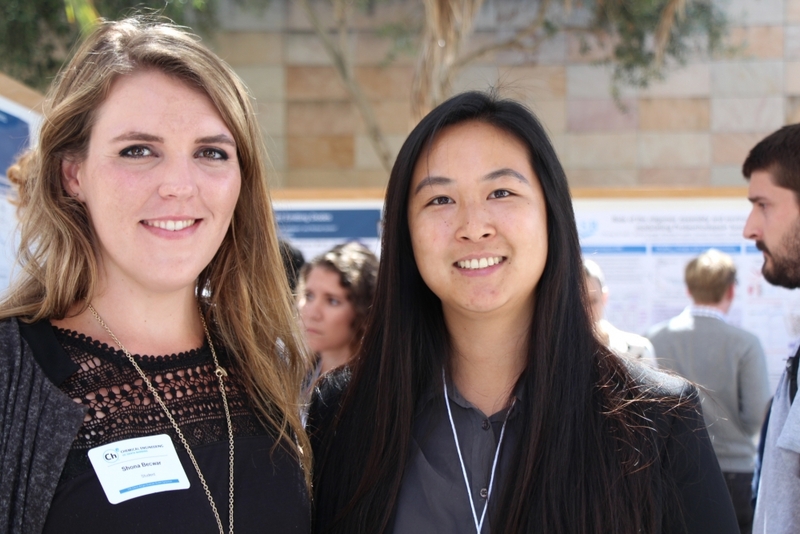 Congratulations to all of the presenters for outstanding talks and posters! 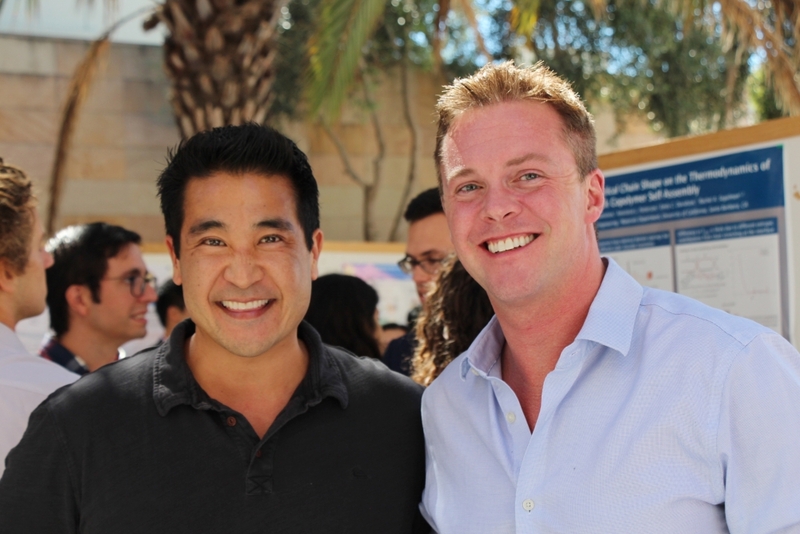 For a list of all presenters and the events of the day, check out the schedule. 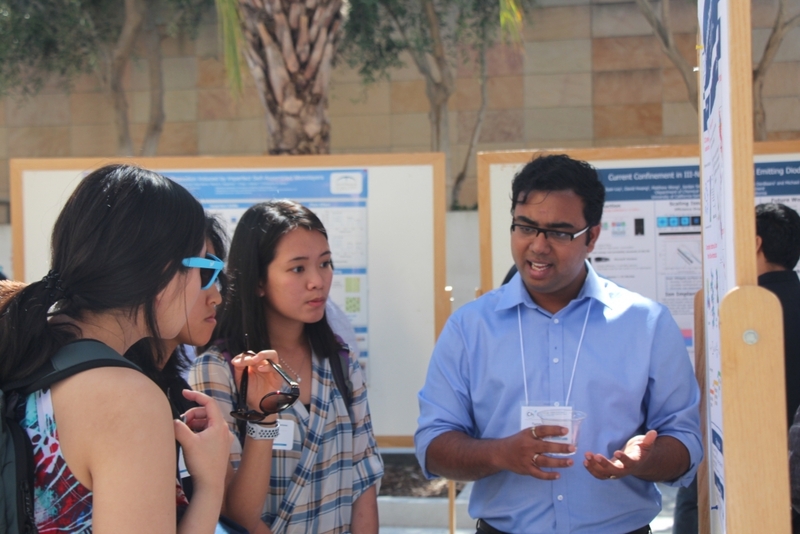 Thank you to everyone who made the 11th Annual Clorox-Amgen Graduate Student Symposium a success! 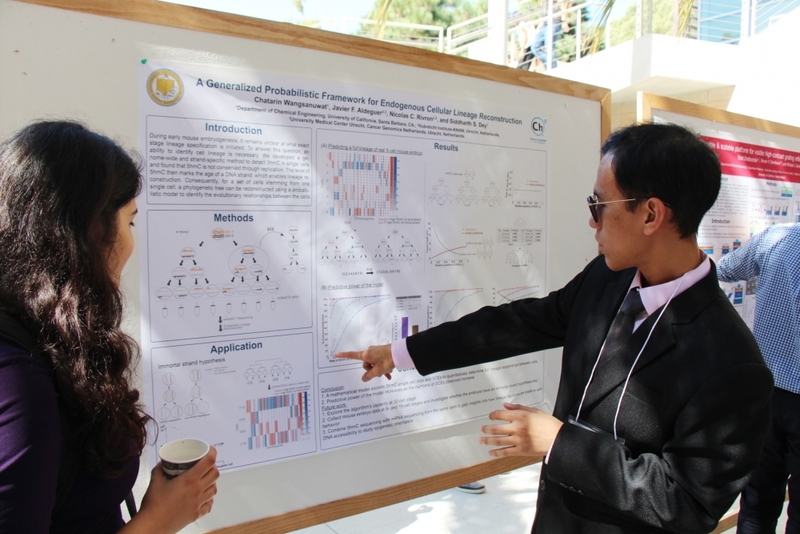 Information on past symposia can be found in our Event Archive.